Dental Implants have completely transformed the treatment options for people with missing teeth. They have especially proved to be a boon for senior citizens, who face a number of problems after they begin losing their teeth as they step into the prime of their life. The implants procedure is however very expensive in nations like the US and the UK. This is a major reason that bounds many senior citizens especially from the US to go for Dental implants. According to a survey published by the US CDC in 2000, more than 44% of Americans did not have dental insurance during that time – which certainly increases the need for dental tourism. Dental treatment in Mexico, India or Thailand certainly provides a ray of hope to those who seek high quality and reasonably tagged dental implants. 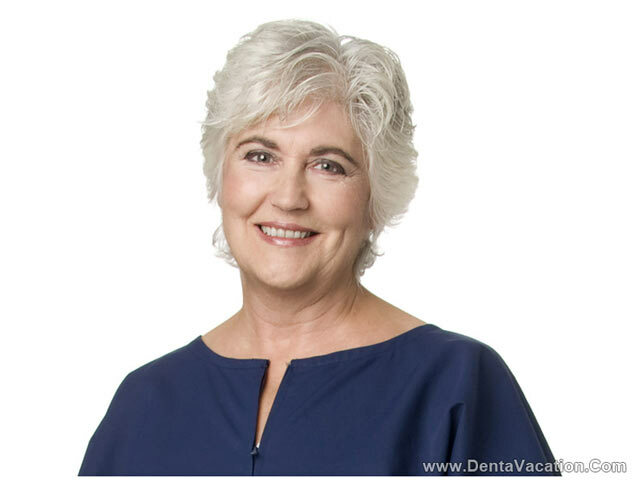 It is widely believed that senior citizens are not the right candidates for receiving dental implants, and they must only rely on removable dentures after losing their teeth. But the idea that the old cannot receive dental implants is only a misconception. In fact, dental implants do not really have any upper age limit. There are just a set of basic health requirements, which, if fulfilled, make the patient fit to receive an implant. Aging people often see the loss of natural teeth as a final sign that age has caught up with them. Now, of course, dentures are an option, but they do signify a major shift in lifestyle and can eventually cause detriment to a person’s life. Long-time dentures wearers are known to suffer significant shrinkage of jaw bones, and eventually see their facial profile changing, along with lessened chewing ability and speech problems. For senior citizens facing problems with the removable dentures, dental implants are a welcome permanent fix. Not only are they convenient and comfortable, but as the implants are screwed into the bone, they help maintain the integrity of the jaw bone. It is not the age of the person, but the status of his jaw bone, which decides his suitability for implants. In case the patient has been without teeth for long, it is possible that his jaw bone has lost height and is no longer fit to receive implants. But if the general health of the patient is sound, the jaw bone dimensions may be improved with the help of bone grafts. Besides the loss of bone, there is one more factor which makes implants questionable for seniors. It is their medical health. Now, health tends to wane as any individual progresses towards the later years of his life, and waning health may not allow the aged to receive implants. Before performing any surgical procedure, it is imperative for the dental surgeon to record the detailed health history of the patient. Healing of the bone and its growth around the implant is the most critical step in the implant procedure. Any medical complications that interfere with this step, can lead to failure of the entire process. 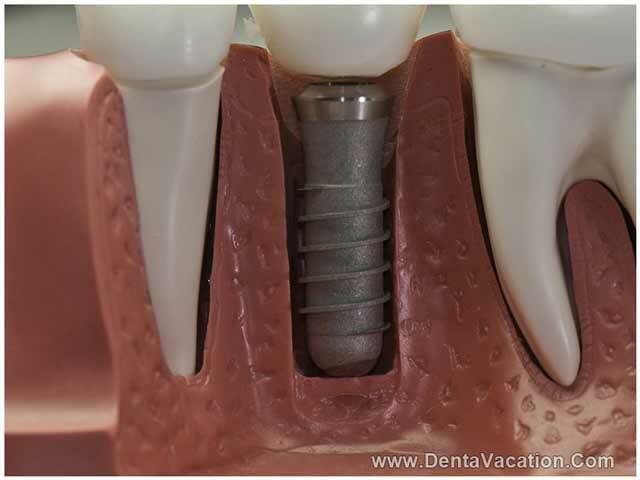 Placement of the implant and its post-care may require several visits to the dental office. The aged, who are living independently, can afford to fulfill the basic requirements of implant placement, and can satisfactorily abide by the after-care terms, should not have any trouble enjoying the benefits of this wonderful advancement in dentistry. Affordable dental treatments abroad support those senior patients, especially from a first world nation, who desire for a more practical option than what is available in their home town.